The online version of this article ( https://doi.org/10.1007/s10803-019-03981-7) contains supplementary material, which is available to authorized users. This paper was inspired by a conversation with Michael Brown, President of the School for Advanced Research (SAR) in Santa Fe, New Mexico. Laura Holt, SAR’s librarian, helped obtain sources from the German literature. 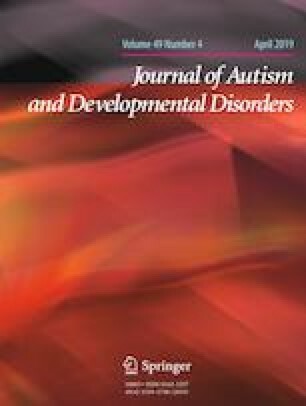 I thank Elga Wulfert of the University at Albany, State University of New York, for expert advice about the translation of Asperger’s 1938 paper, and Uta Frith, University College London, and science writer Steve Silberman for providing useful feedback on an earlier version of this paper. Franz Waldhauser, University of Vienna, is acknowledged for providing information and helpful discussions. I am grateful to three anonymous reviewers for their suggestions. The opinions expressed are solely those of the author. DF conceived of the study, translated articles from the German literature, interpreted data, drafted the manuscript, and prepared the translation of Asperger’s 1938 article that appears in Electronic Supplementary Material Appendix 1. Survivors, S. Spiegelgrund Survivors Speak Out. http://www.gedenkstaettesteinhof.at/en/interview. Accessed September 2, 2018.